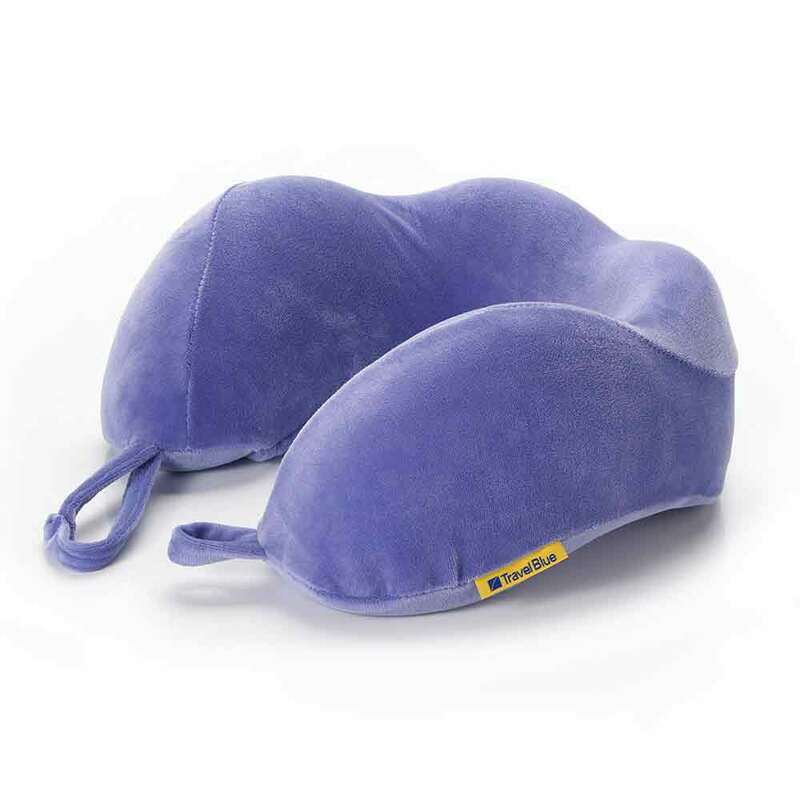 The great Tranquillity Pillow also available in a WIDER fit. 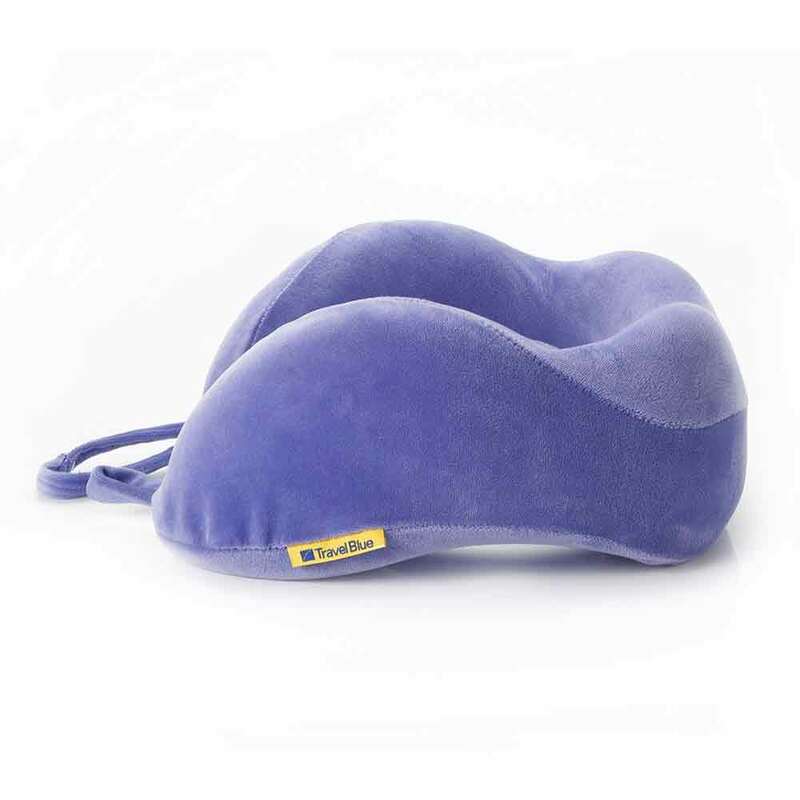 Take your travel experience to the next level and let the pillow relieve pressure around the head, neck and shoulders. 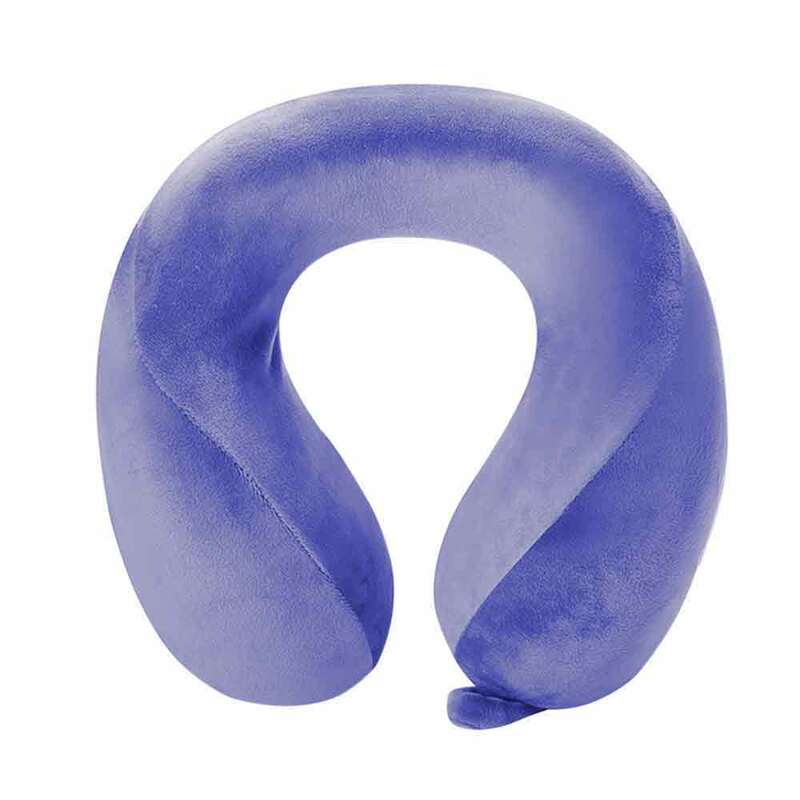 Rest comfortably with good neck support. 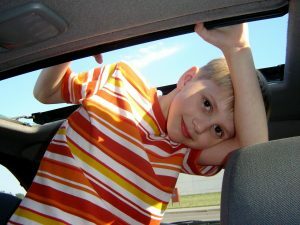 Simply fold the pillow away and store it in the pocket inside the built-in pouch. 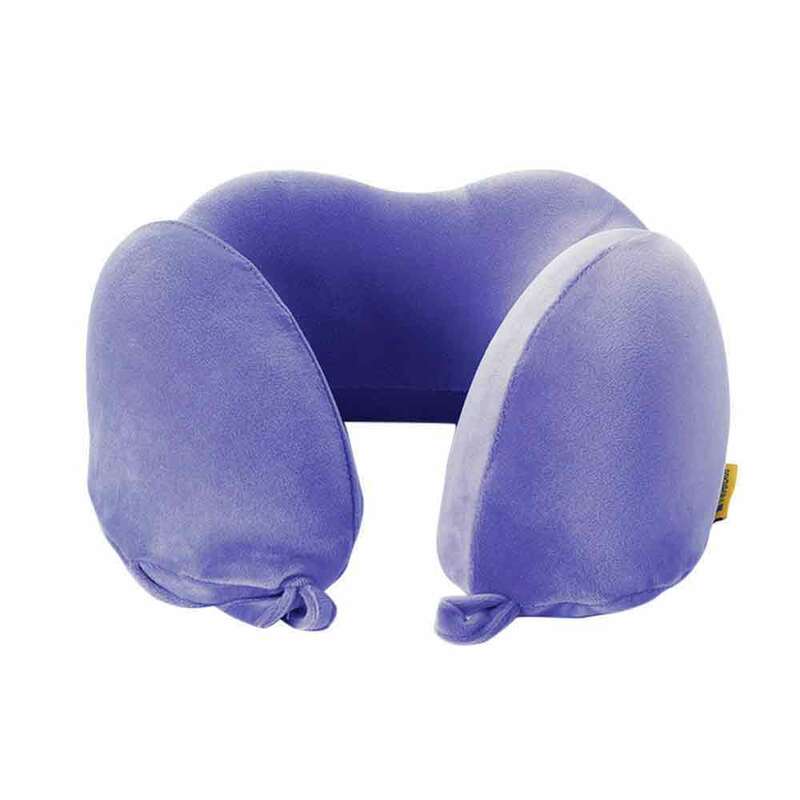 Pillow is designed for travellers to enjoy a relaxing and restful trip. Pillow Cover is hand washable at 30 degrees.